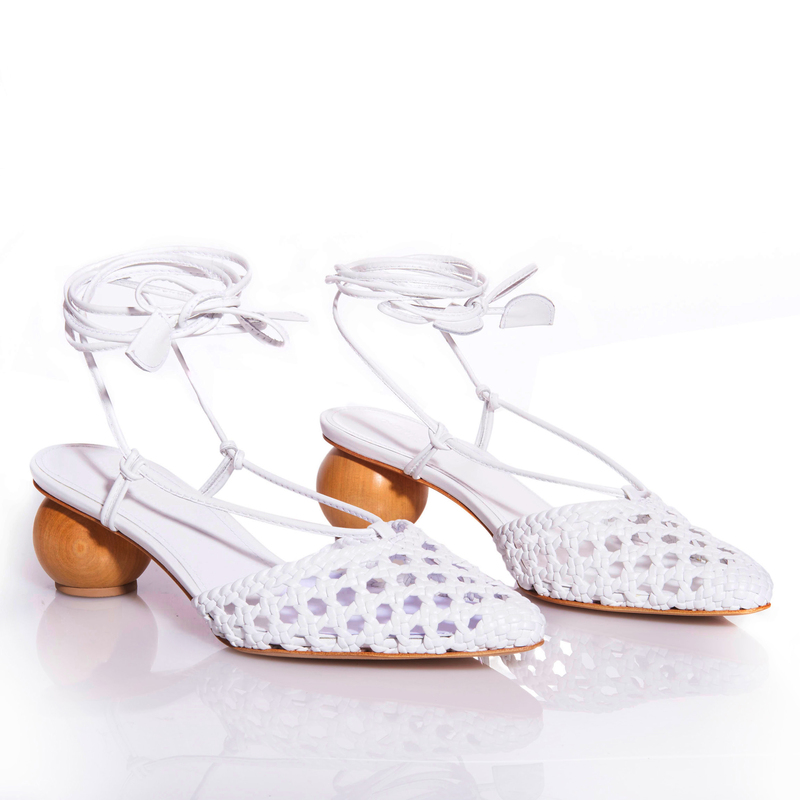 YOYO is a pair of sandals with a slight twist. It may just look like an ordinary pair of pointed toe sandals when you first look at it, but look closer and you'll see that the heels are rounded, making for a very unique design. The laces around the ankle also gives your legs that extra inch. Pair it with some cute jeans and a top and you're ready to rock and roll!